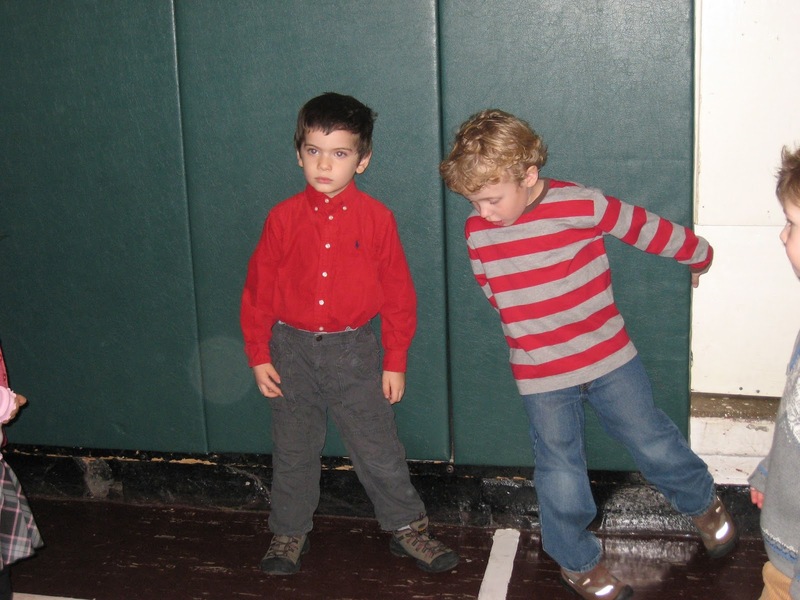 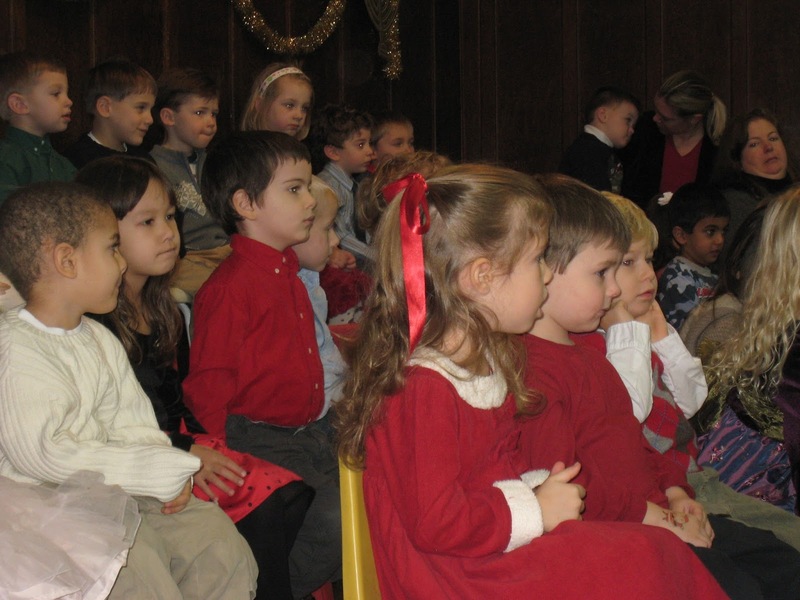 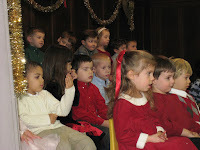 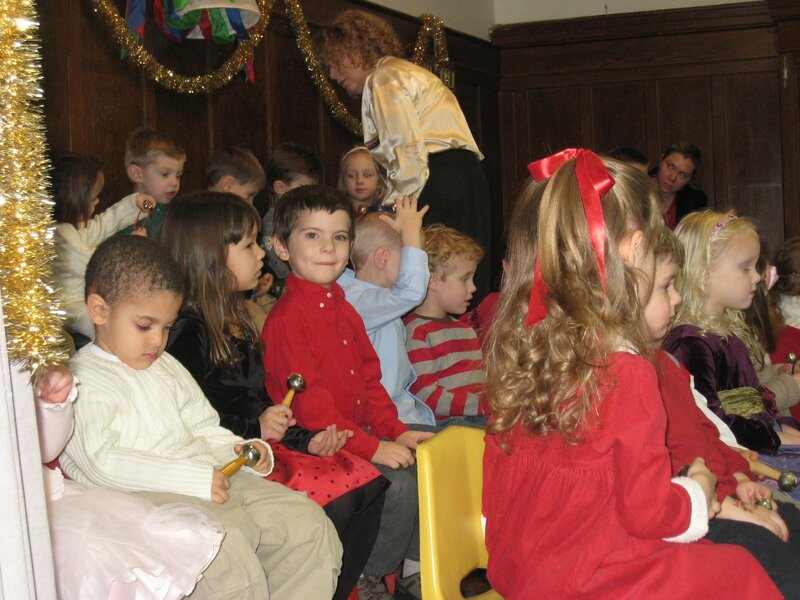 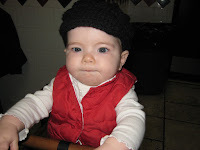 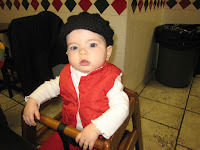 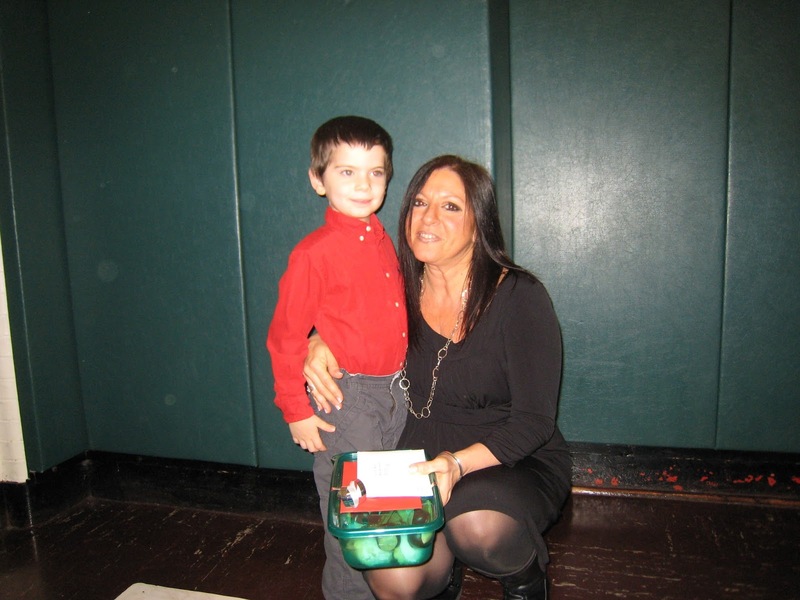 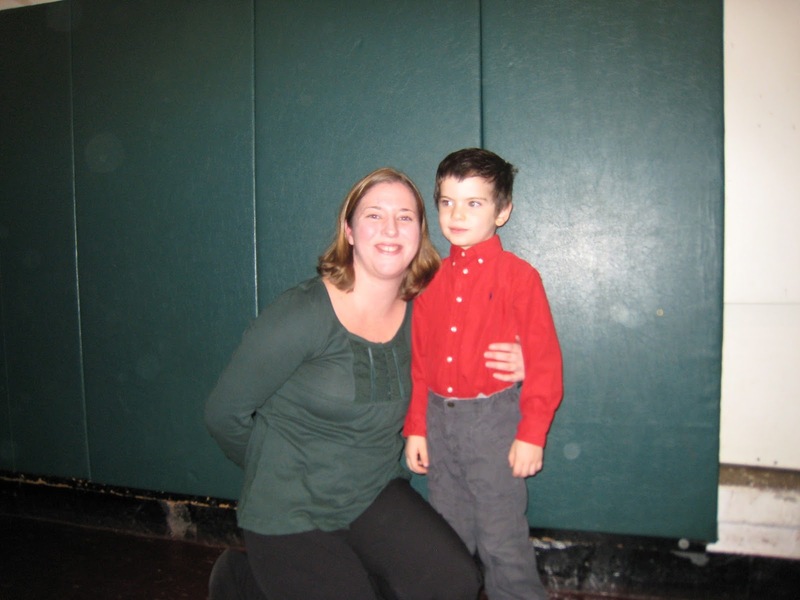 We had our holiday sing-a-long show at school. 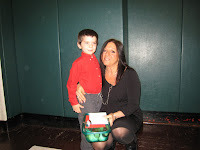 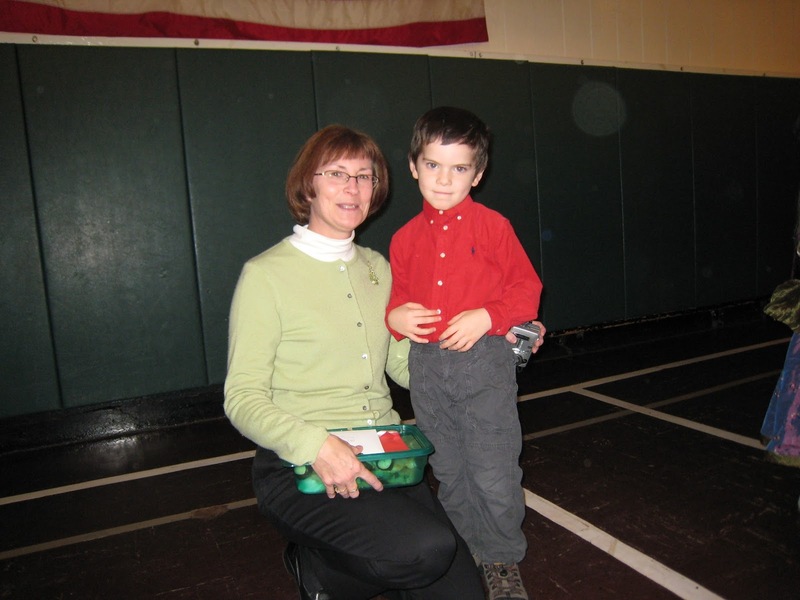 We sang holiday songs and said good-bye to our teachers until next year. 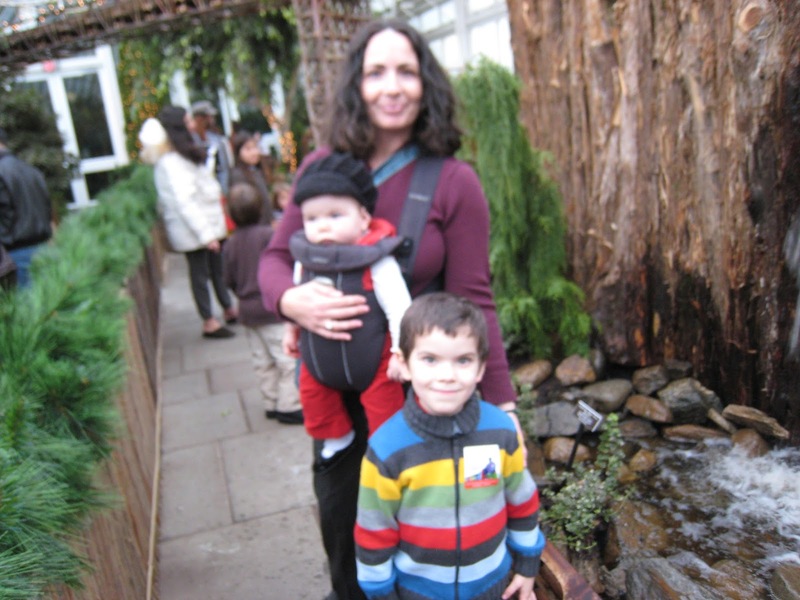 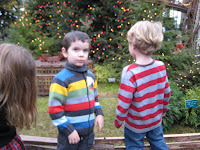 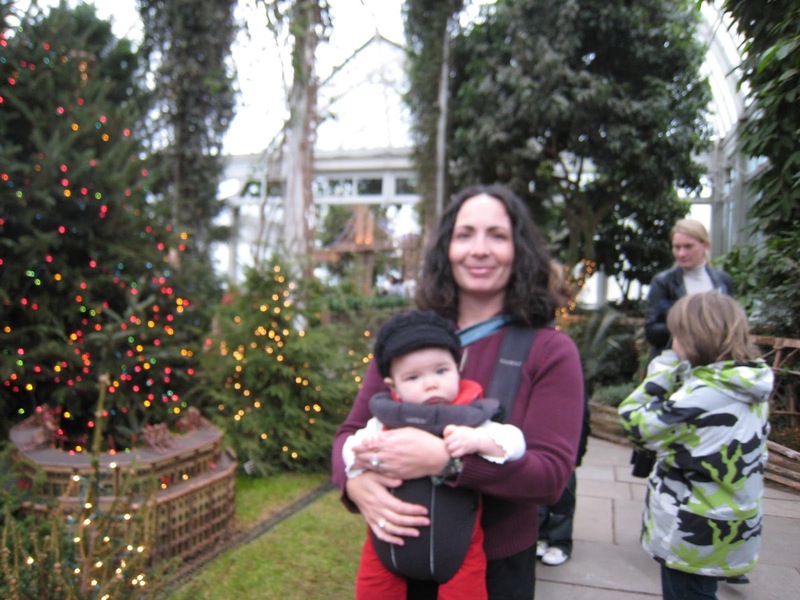 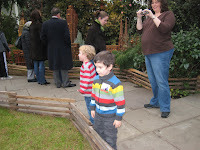 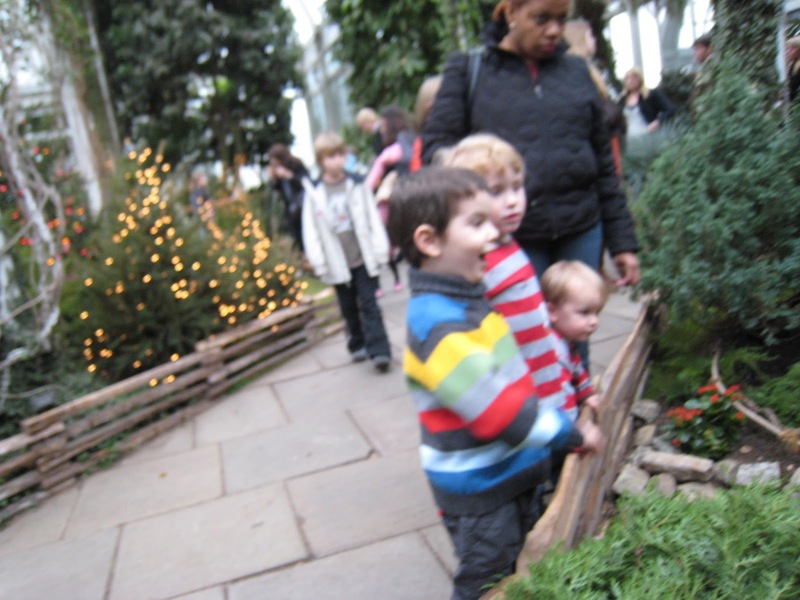 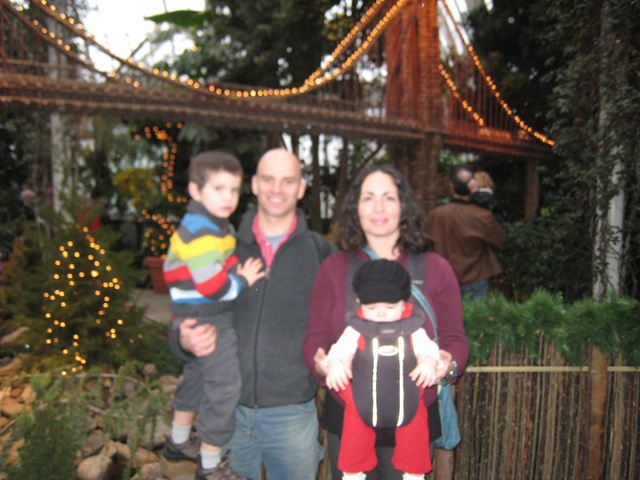 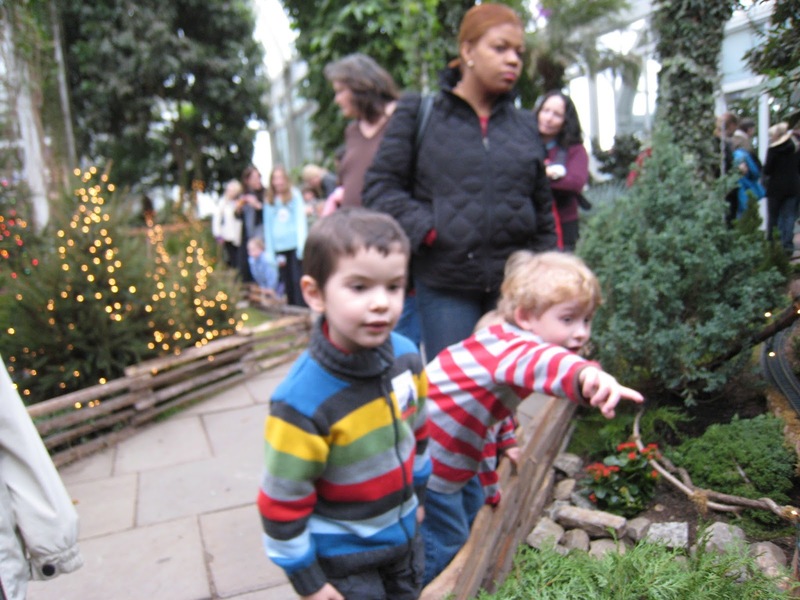 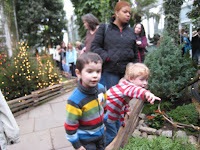 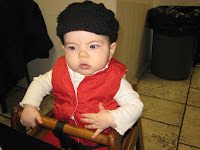 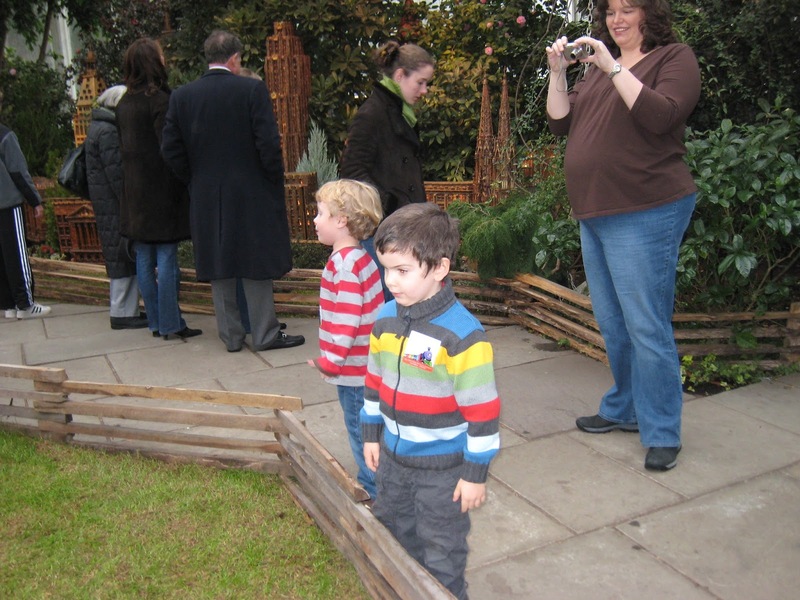 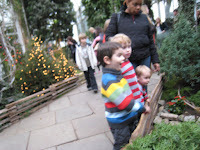 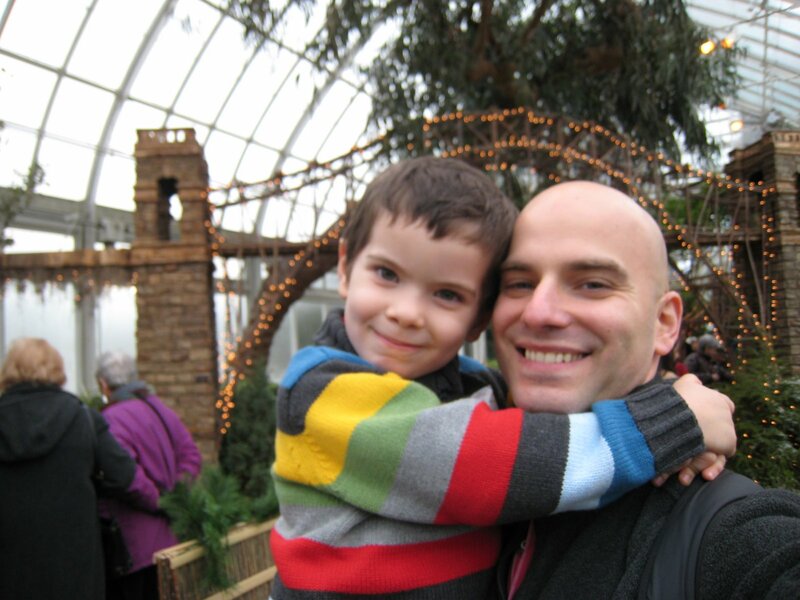 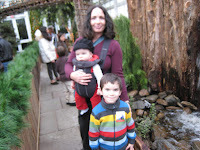 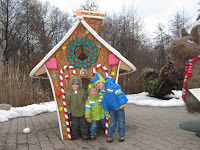 Then we went with Jack and his family to the New York Botanical Gardens to see the train show. 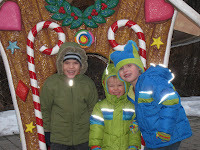 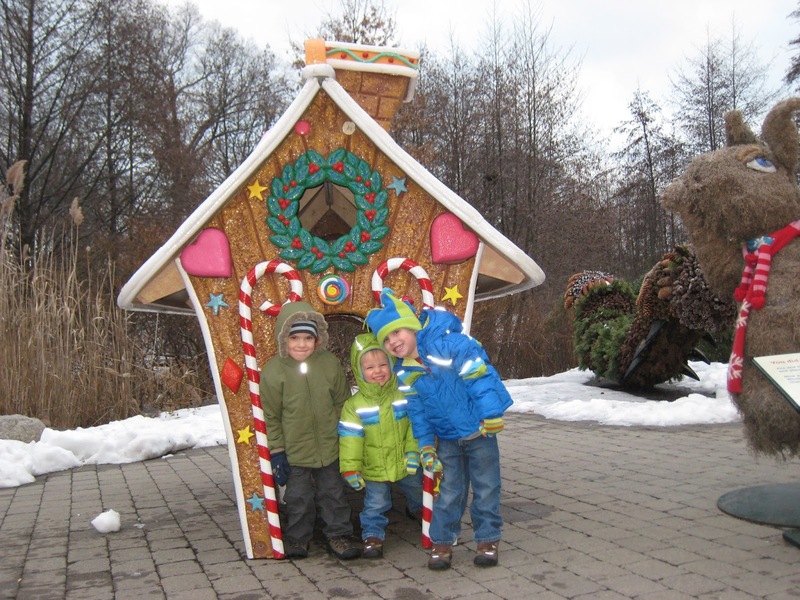 My favorite part was making things at the Gingerbread Adventures in the Everett Children's Adventure Garden.